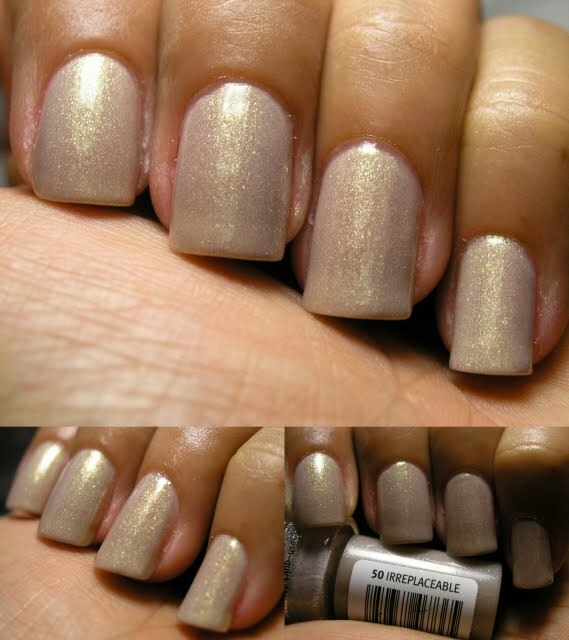 Chromatic Misadventures™: Essence Irreplaceable, and OPI Do You Think I'm Tex-y? Essence Irreplaceable, and OPI Do You Think I'm Tex-y? This is 2 coats and one of my new loves!!! I wish I had an Ulta in NYC, I need a backup! I got bored the next day and decided to add a Jelly to it. I ended up putting 2 coats of it, as I could not lay one coat without streaks! It was a pseudo sandwich, but not!